@chrisonthabeat & @semiautocec drop an EP titled I Don’t Love At All. 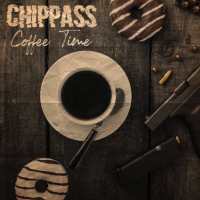 Chrisonthabeat made all the beats on this EP which has features from Stunna Girl & Loe Dar. Semiautocec talks about life in them San Francisco streets & also having to deal with the stress that comes with the life. Check this album out in the player above & you can also download it on Apple Music here.